Yet again, I’m back with another new PDF, this time with a new addition to the modern horror themed apocalypse range of model detailing; Apocalypse 28mm: Warnings and notices of the dead. 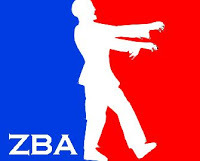 This is a collection of modern horror zombie themed signage to add to your models and projects. 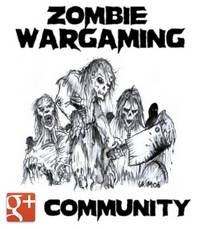 This PDF can be used with both zombie gaming and moderns, and can even be resized for other gaming scales. just simply print out, cut out and stick to your stuff to add extra detail and flavour for your gaming pleasure. As ever, your thoughts and suggestions for current and future releases are welcomed, indeed as are likes, shares and comments on the range! 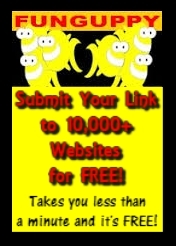 Hello there everyone, just a quick post (or shameless plug!) 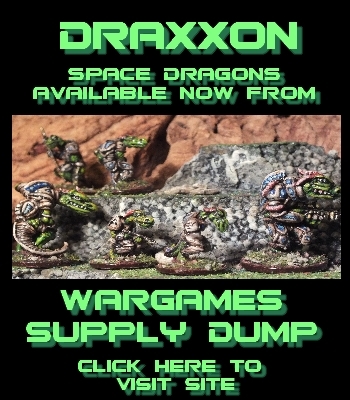 to tell you that the 15mm Newspapers and Magazines PDFs previously available from the download section here, have now been cleaned up and spliced together and are available for download directly from Wargames Vault. Now entitled Apocolypse 15mm: Newspapers & Magazine Debris, it contains all the set (zombie apocolypse themed papers, Alien invasion themed papers and magazines & comics) Please let me know your thoughts, comments and ideas about what could be included in future Grinning Skull studios products. Please note: All old links to these PDFs are broken and extinct now, so if you want this title collection, please download via the new link. 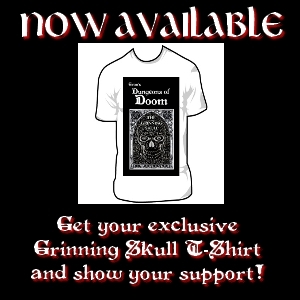 Also, Don’t forget, you can still get the Grim’s Dungeons of Doom: 28mm Books, Scrolls and Maps, Vol 1 from Wargames Vault too!! 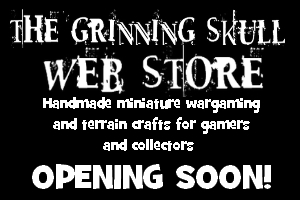 Download the Paperkit from Wargames Vault and show your support for the growing range of Grinning Skull Design Studios Ebook/papercrafts! 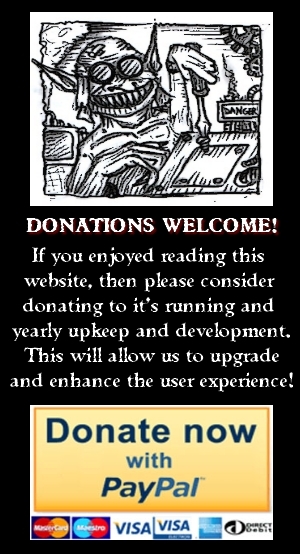 Orcs in the Hills fanzine to return for a Slaughterloo special! 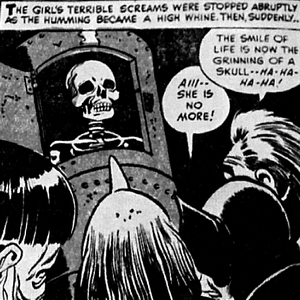 Update on the Oggam Pdf, Parts 1,2 &3 Now Available As One! There’s so much cool stuff for 28mm wargaming these days, it almost makes me want to start the switch back over. The choice and availability for the scale seems to far outstrip the rest that for most, it’s classed as god’s own scale! 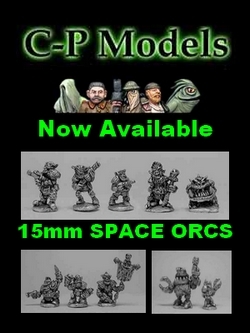 Regulars to the site will recognise this latest KS from the tabletop towns stable of products, with this time, something for the wargamers who play modern & scifi. These containers suit the modular nature of the tabletop towns style of simple block shaped buildings and terrain, and I’m sure there will be plenty of takers for them. Ideal scenics for a modern/zombie setting as well as the plethora of more scifi orientated stuff, and quite asthetically pleasing when grouped, it adds another string to their growing catalogue of portable card scenery. If you’ve been paying attention to the evolution of tabletop towns, I can see great things to come from them in the future. 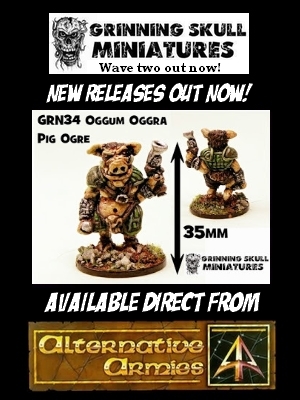 Personally I’m holding out for some 15mm stuff (city blocks and the like) and I’d be all over them like no ones business, but I think that there’s probably more viability in 28mm in terms of sales from the 28mm folks, but with the growing popularity of 15mm, I still reckon there’s a good untapped market with the 15mm crowd. Tabletop Towns – Cargo Containers. by Julian G Hicks — Kickstarter.